The Apothic Man series consists of two threads that follow different sets of characters. 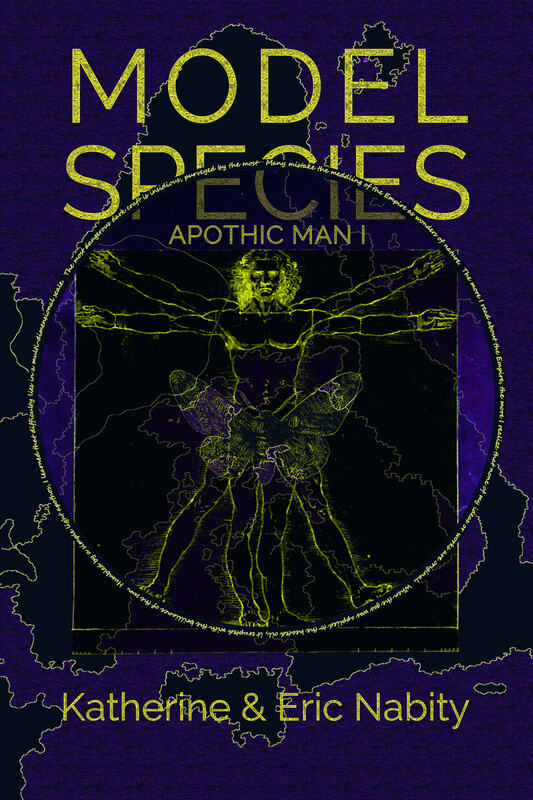 The Apothic Man thread starts with the first book, Model Species and continues in book three, Fuel Eaters. 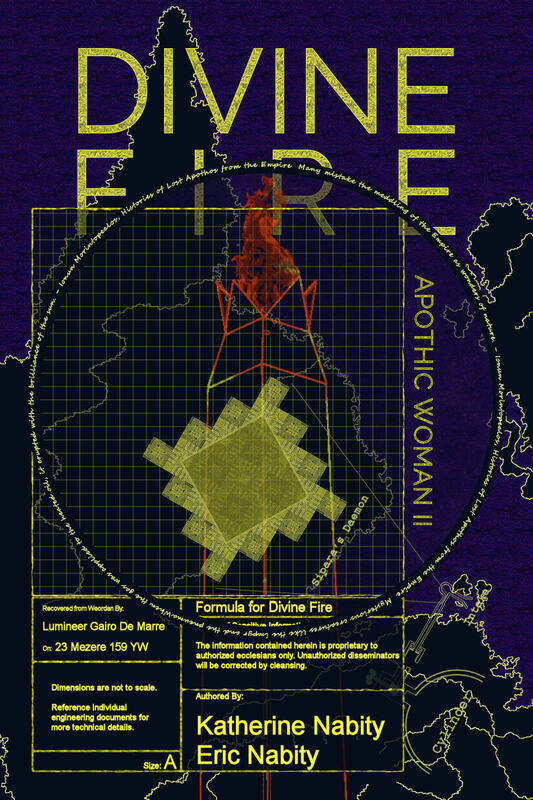 The Apothic woMan thread starts with the second book, Divine Fire, and continues in book four, Fallen Star. Alcander: An old man with a decrepit body and shattered sense of self has a ruthless plan to seize power and replace the life he doesn't remember. Inspector Paulos Gaent: A mediocre apothynom with a stalled career in the Kenos constabulary. Clerk Teria Bellaphaerneous: An intelligent religious objector to apothynom rule who is struggling to make it in the Kenos constabulary. Laros Nero: A former member of the Kenos constabulary and one time partner of Gaent who is a private investigator. Professor Anetol Torret: One of Weordan's foremost authorities on Apothic transformation. Ionun Morintopealos: One of Weordan's oldest and most knowledgeable apothynomi. 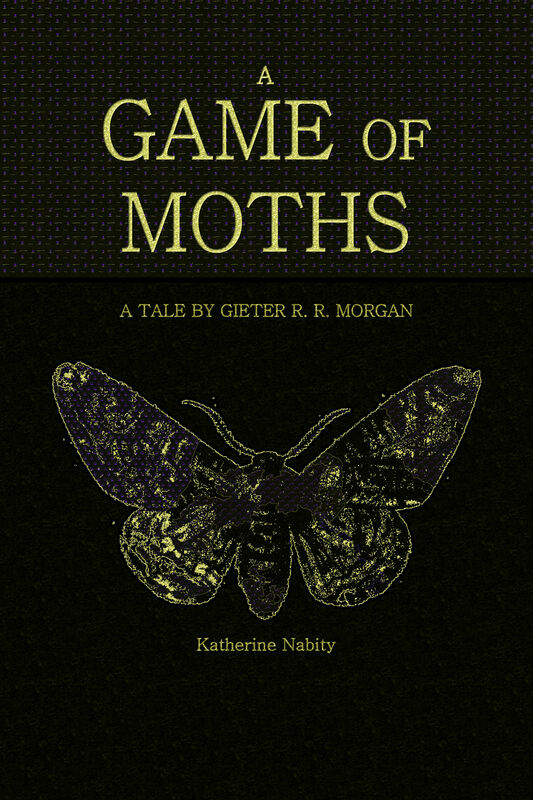 Exclusive short story, "A Game of Moths: A Tale by Gieter R. R. Morgan". Cleaner, slightly better formatted version of Model Species. Model Species is avialable at Amazon. Divine Fire is raining down on the prosperous men of Florey. The Ecclesians say that it is the retribution of Agnos. Some few might wonder if it's an ancient evil set loose. Neltiar Silva and Marie Lemieux intend to find out the truth. Then they will mete out some retribution of their own. Marie Lemieux: A woman altered by "profane" apothos from the frontier near the ruined capitol of a dead empire. She lives with having committed destructive acts she can't remember. Neltiar Silva: An apothynom, business man and Weordan adventurer with diplomatic ties to the Goeterian Polities. Balito Germand: A low level operative in Florey organized crime. Ricard Emandson: The chief of security for one of Florey's foremost bankers. 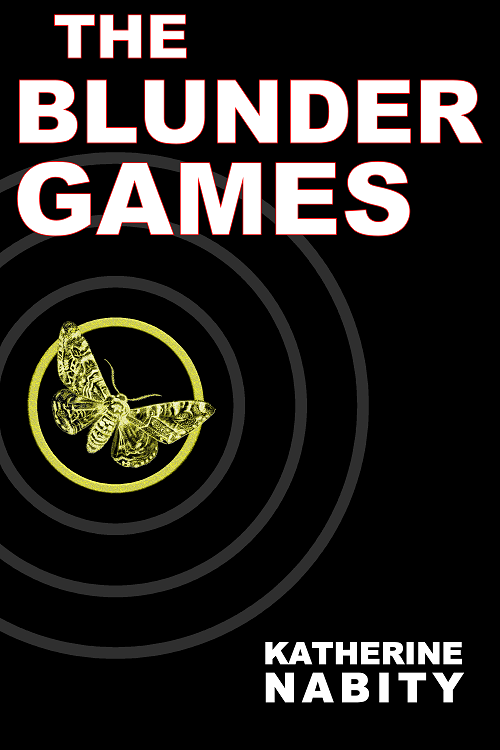 Exclusive short story, "The Blunder Games" in which Marie and Neltiar first meet. Exclusive map of the Radiant Agnosian Empire. Divine Fire is available at Amazon. Other works by Eric and Katherine can be found at Entangled Continua.